A team of researchers at the University of Washington recently conducted a study analyzing divorce filings in that state for the period from November 2001 through December 2015. Their findings? Divorce filings by American couples peak during the months of August and March before declining significantly at year end. As interesting as this data is, it begs the question why are divorce filings more common in these months – especially August – than any others? One possible reason is that for many families, summer means more time spent together on vacations and long weekends. There’s an old saying that familiarity breeds contempt. It could be that for couples already experiencing problems in their marriage, this extra time together puts a spotlight on their differences. 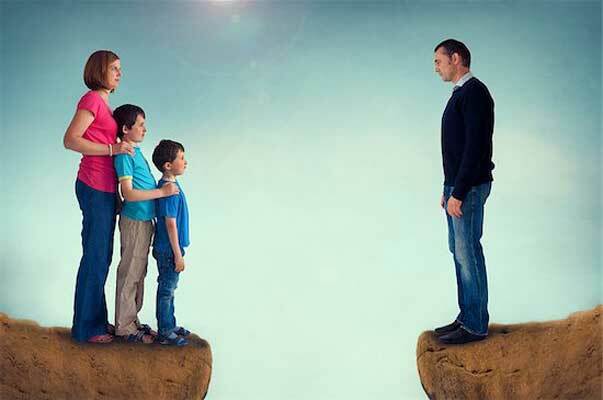 Another thought is that kids soon will be returning to school and that routine could help them cope better with their parents’ divorce. Rotolo Karch Law's Family Law Blog first selected to the "Top Family Law Blogs" list by Feedspot.com on 3/14/2017. In a Divorce, Who’s Left Holding the Credit Card Bills?